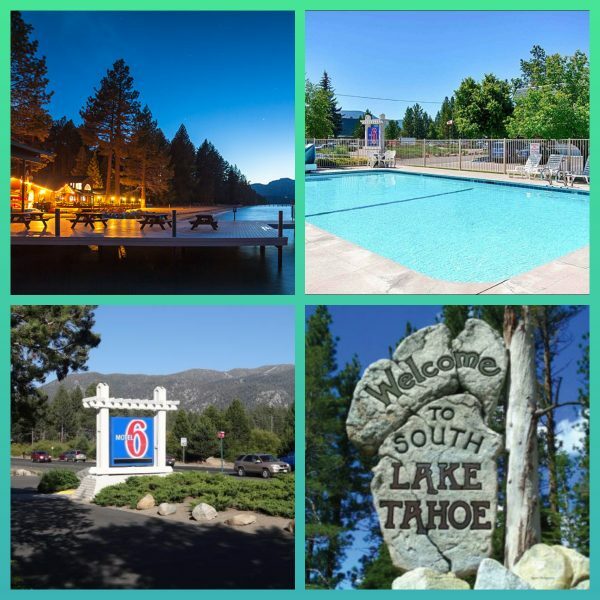 South Lake Tahoe is located at the southern end of beautiful Lake Tahoe, high up in the Sierra mountains. Over 200,000 tourists can visit Lake Tahoe on a busy weekend. Ski resorts are all around the lake. The city of South Lake Tahoe offers shopping, cultural activities, plus many outdoor activities like skiing, snowmobiling, cross country skiing, etc.